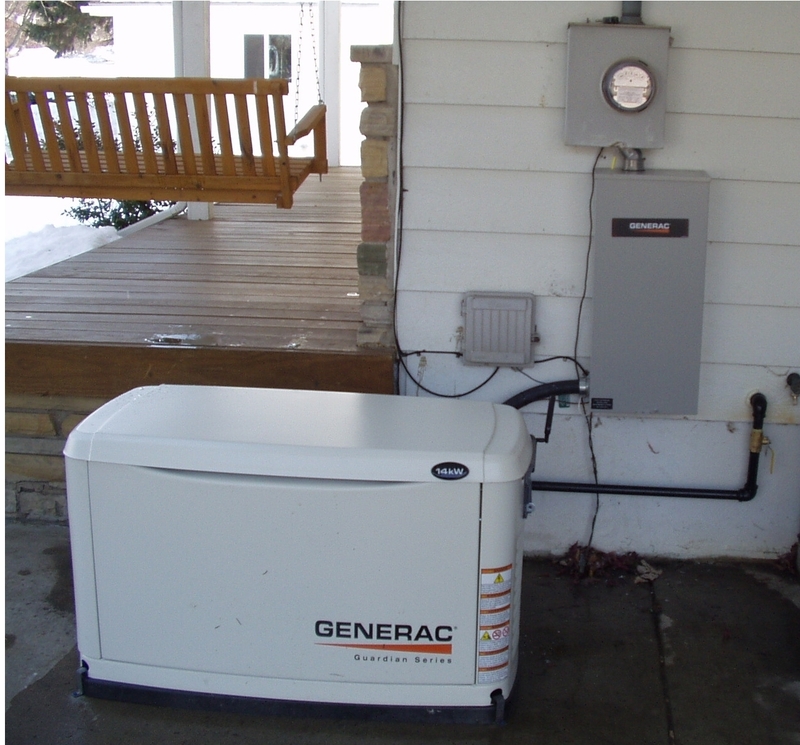 Generac makes a variety of equipment, for Residential, Commercial, and Industrial usage. 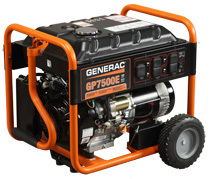 No matter what your power need, DHM Services LLC can address your needs with integrity and safety. DHM can handle all the paperwork, inspections, and service in one place. To see a typical project, click here. For questions or information, call us at (248)431-8050, (231)263-7050, or email us.